I was always the fat, funny friend. But, look at me now! Being a size 32 as she hit her thirties, Emma realised she’d been in denial about her size for years, and something needed to change, fast. “I’d find myself lying awake at night full of anxiety thinking: If I don’t lose weight, I’m going to die. I’m not ready to die…I needed to change, but I couldn’t do it alone. I needed help and I’ve never been good at asking for help. 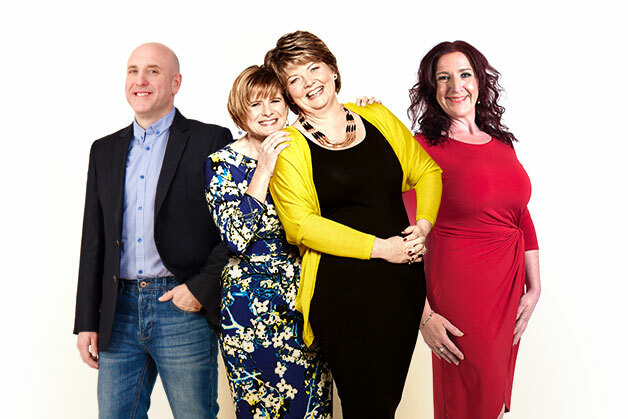 A friend had great results with LighterLife and I liked that I’d see a Counsellor trained to help people change their relationship with food. I also wanted the chance to lose weight quickly and safely. 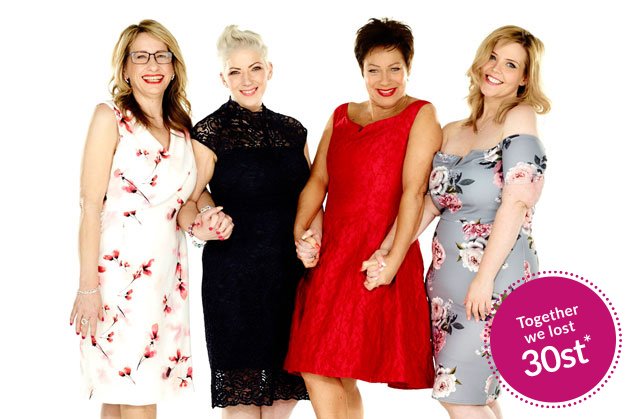 LighterLife understands obese and overweight people. 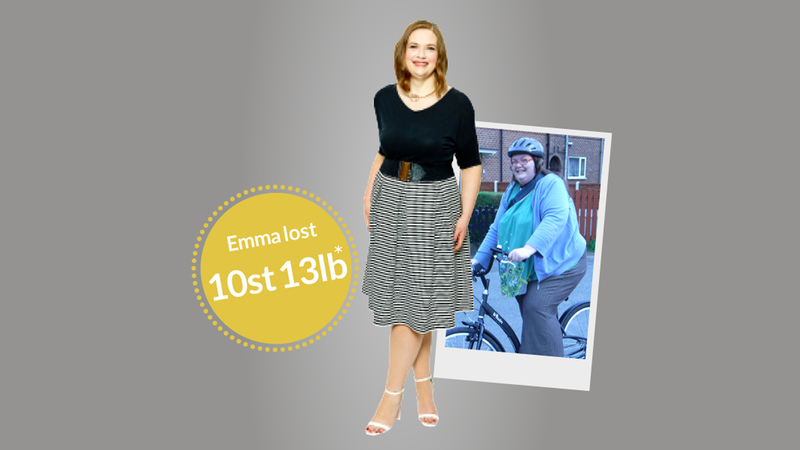 Emma lost over 10st* on the LighterLife Total plan, watch her amazing transformation, captured in selfies.